My specialty? Crafting distinctive stories with a voice of authenticity that engage audiences and elevate brands. After listening to your needs and gaining a grasp on your short- and long-term goals, I'll create a plan that helps you get to where you want to go through enticing, "share-able" copy + messaging that aligns with your objectives, resonates with readers, and moves audiences to action. 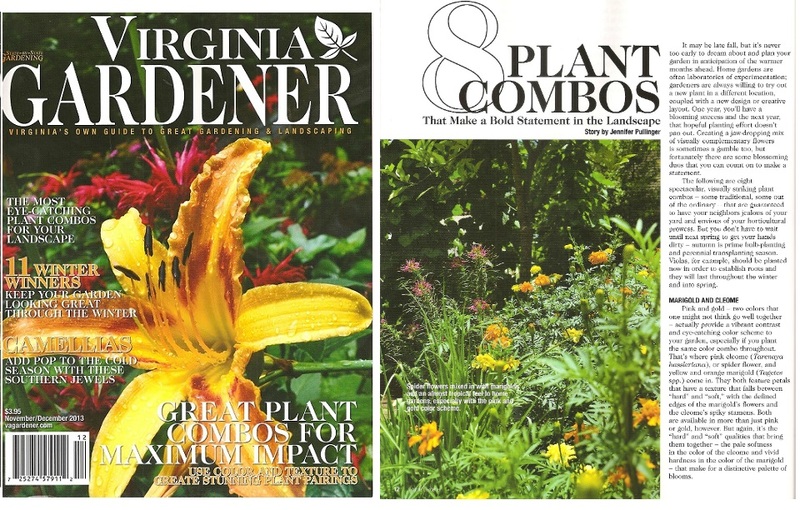 Published writing credits: INFORM (published by the Virginia Society of the American Institute of Architects), Richmond Magazine, VirginiaLiving.com, Mediabistro.com, Flavor Magazine, Richmond.com, Northern Virginia Magazine, Virginia Gardener Magazine, Angling Trade, Architect Magazine (published by the AIA) and C-Ville Weekly. Richmond: The #38 'Most Socially Networked City'?